Leia sobre mais workshops de inglês aqui. Image from the Tuesday Night Workshop below. 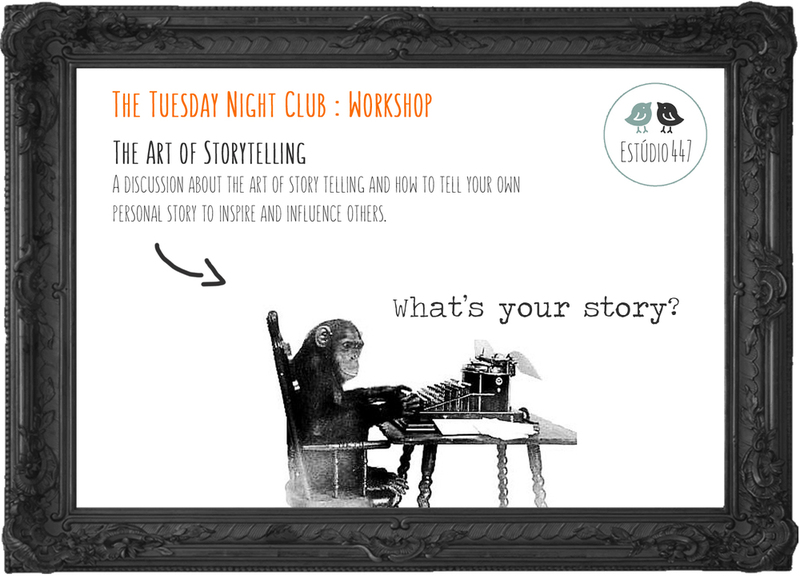 Image from the Thursday Night Workshop below.